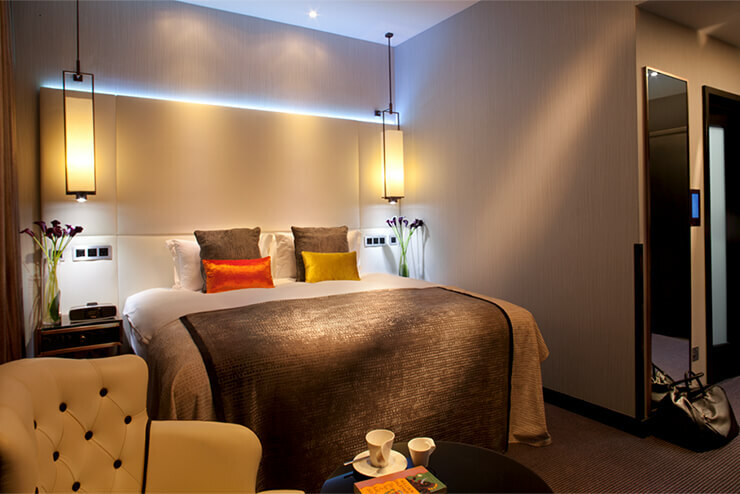 Begin to plan that special trip to London you have long looked forward to and The Montcalm Royal London House will offer you up to 3% off when booking your luxury stay. The Montcalm London Marble Arch. The Montcalm at The Brewery London City. The Montcalm Royal London House.